Download "Hold you in my arm" wallpaper for mobile cell phone. 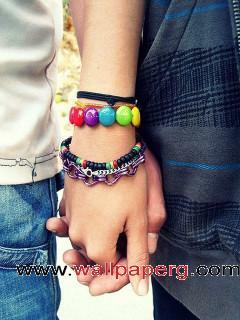 :Download hold you in my arm love wallpaper for mobile. in comfortable resolution.